The UK mobile operator O2 has announced plans to stock the Huawei Ascend W1 in a recent presser. 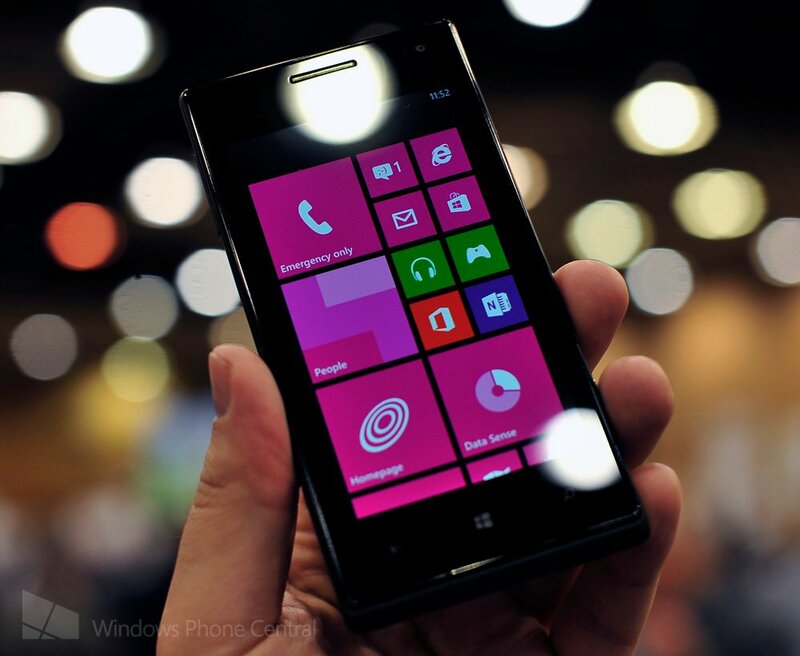 The Windows Phone has reared its head at CES 2013, and we've had the pleasure to view the device in more detail with some hands-on action. O2 has become a major partner for Microsoft in the UK with the network sporting an array of Windows Phones available for consumers. The Ascend W1 will join other handsets in stores early 2013. Huawei stated last year that it would introduce Windows Phone 8 hardware to a number of markets and it appears as though 2013 will prove to be the year that the company expands into the ecosystem to combat Nokia, HTC and Samsung. Unfortunately details on the imminent UK launch aren't revealing much but we can expect to see the device receiving as much of the spotlight as other Windows Phones. So what's packed inside the Ascend W1? It sports a dual-core 1.2Ghz processor, 1950mAh battery, 4" (800x480) display, 512MB of RAM, 5 MP camera, and 4GB storage (expandable to 32GB with a micro SD card), making the Windows Phone an entry level smartphone. What's more is that the device will be available in blue and pink. More details to follow.